Keeping track of all of those little things that make the world go ’round can be incredibly overwhelming! 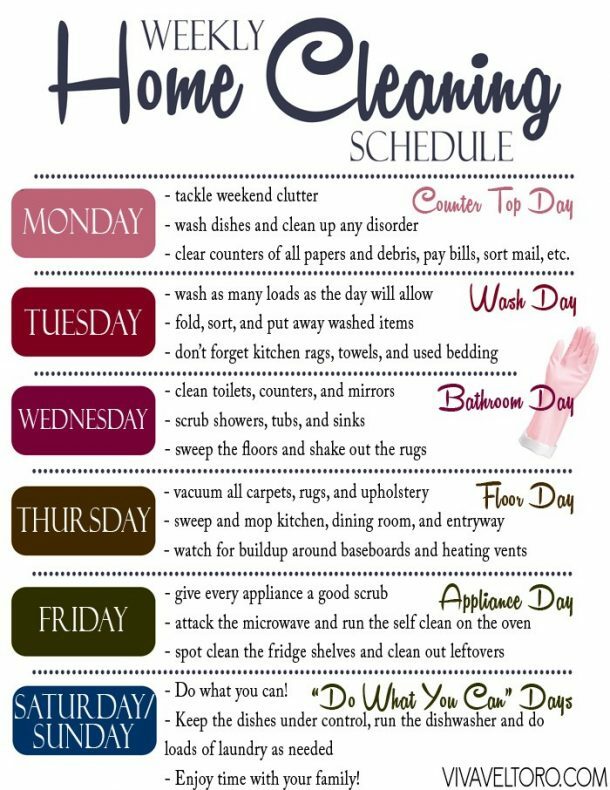 It’s amazing what goes into taking care of a home and living a life! 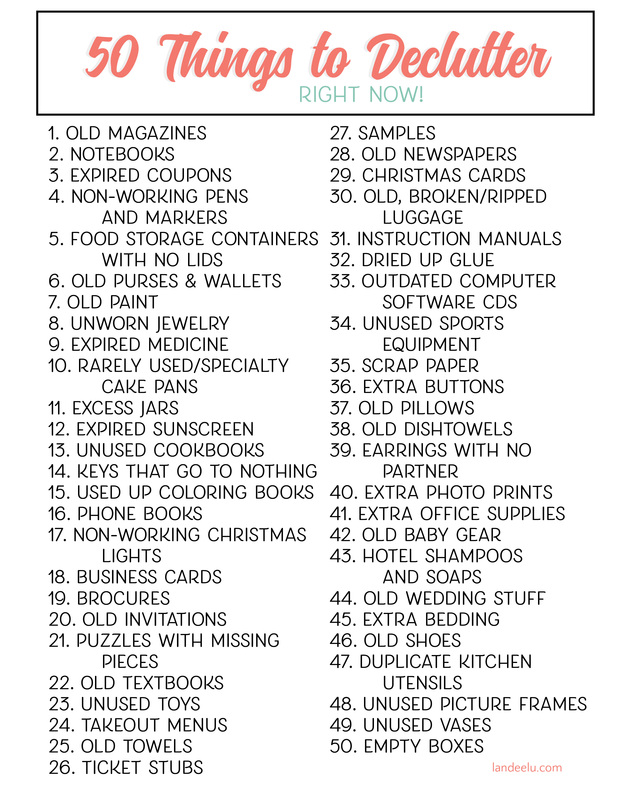 Today I’ve rounded up over twenty awesome organizational printables to help with this daunting task. From keeping track of a budget, to passwords to goal setting, there is an awesome printable for everything! Sometimes all it takes is a well organized piece of paper to create a sense of calm in the middle of the storm. Click on the image or link below each image to take you to where you can download these amazing printables! One, some or all may be just what you need! I absolutely love little organizational helpers! They’re so cute and a fun way to keep yourself organized! Thanks so much for posting these! Hi, Landee. Thanks for including my goal tracker! Lots of great printables here – love them all! Your “printable” categories and binding suggestions could many people become more organized. Bills and recipes, for instance, are logical sections.